HJB Consulting UK is a business consultancy developing new b2b commercial technology propositions from startup to scaleup. We accelerate product:market validation and go-to-market revenue using our RevenueMetrix™ solution to help entrepreneurs, founders and investors reduce early market risk. Our RevenueMetrix™ online diagnostic will validate your commercial assumptions and automatically generate a best fit go-to-market model and investment plan. Track validation progress and predict commercial performance with analytic dashboards. 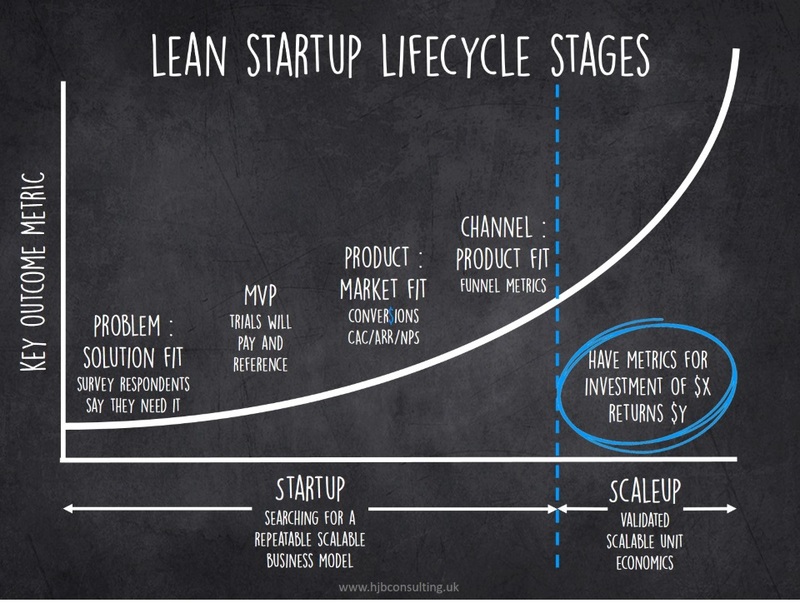 Accelerate startup product : market validation for new product and services, using Lean methods to validate miracle assumptions and identify commercially addressable high propensity markets. Accelerate startup b2b revenue with a go-to-market strategy or demand-to-revenue engine that is appropriate for your product, market and investment. 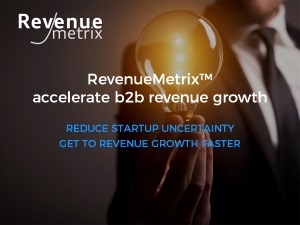 RevenueMetrix™ is based on a simplified go-to-market framework we have created for startups, complimenting the Lean toolkit validation of business model, product and customer development. The focus is WHAT product proposition, WHO the high propensity audience is and HOW to reach and close them. 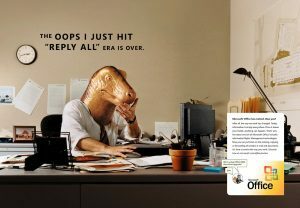 New product has a high failure rate from market risk. Connecting product & market validation with a customer centric go-to-market reduces that risk. 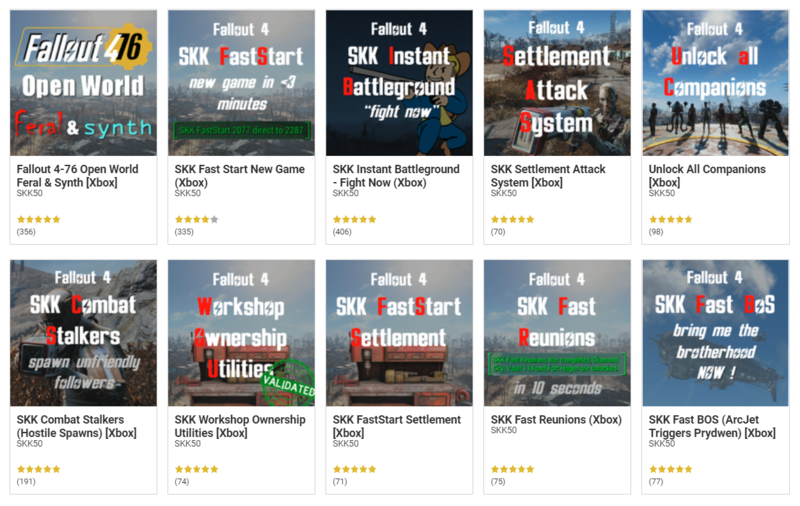 Established the SKK brand of interactive entertainment content for Bethesda Softworks titles on the PC and XBox platforms for market research. Product differentiation based on dynamic event scripting to deliver always unique experiences with professional design and engineering to avoid compatibility conflicts. RevenueMetrix.com Market validation and GTM strategy for a new commercial product. RevenueMetrix™ helps entrepreneurs and founders to validate commercial assumptions, reducing innovation risk and accelerating time-to-revenue. Online diagnostics identify your commercial assumptions to validate, with their impacts on revenue and time-to-market. Analytics automatically generate a best fit go-to-market model and investment plan, with dashboards that track validation progress and predict commercial performance. 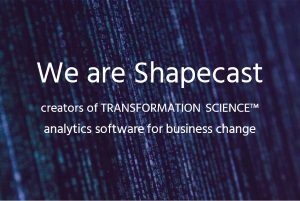 Shapecast.com Commercial go-to-market advisory, transitioning from corporate change consulting to a Transformation Science™ product lead service. We believe data science will simplify business change. Transformation Science™ analytics software solves business change problems with solutions for corporate strategy-execution, digital transformation and cloud migration. 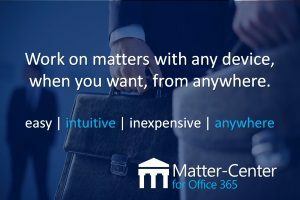 Matter-Center for Office 365 is the inexpensive solution to help legal professionals manage their documents and correspondence in the context of clients and matters on any device. 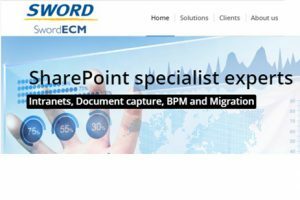 Sword-Group ECM business unit new commercial business model and service offerings to freshen an aged IT consulting capability in a commoditizing market. 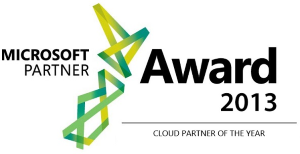 www.sword-ecm.com are award winning experts in information management solutions with the Microsoft SharePoint platform and enabling technologies. A division of www.sword-group.com European technology consulting business with 1,200 staff generating over €100M revenue. decidz.com concept evaluation and business plan to secure high growth consumer start-up support and SEIS investments. 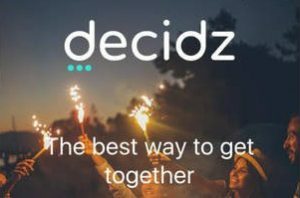 Decidz helps friends make group decisions online to get together in real life. Solidsoft Ltd create commercial go-to-market function to define and execute demand generation campaigns, to increase pipeline KPIs by 50% and deliver 10x revenue to cost of sales. We deliver challenging software development solutions that address significant business and social issues to Government and Global 500 scale; from birth and bereavement to falsified medicines. Zurich Financial Services program for the adoption and exploitation of social media advertising and professional networks for talent acquisition. LinkedIn create people, process and tools frameworks to manage the most significant global client revenue based in Europe, delivering over 200% year on year growth. Fortune G500 Software vendor: create high value sales engagement and cross-sell propositions for aging knowledge worker business productivity products in a saturated market, to prevent revenue erosion.